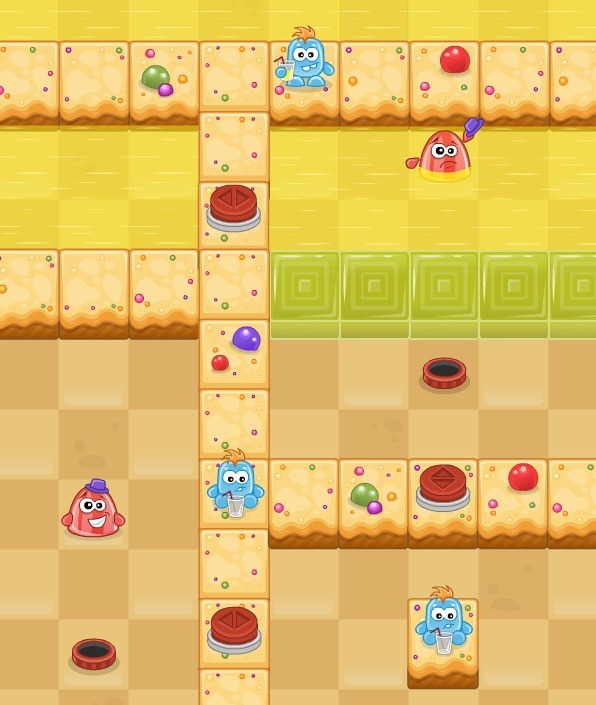 The blue and red jellies need your help! Evil forces have blocked the way to their delicious lemonade and they are about to dry out! 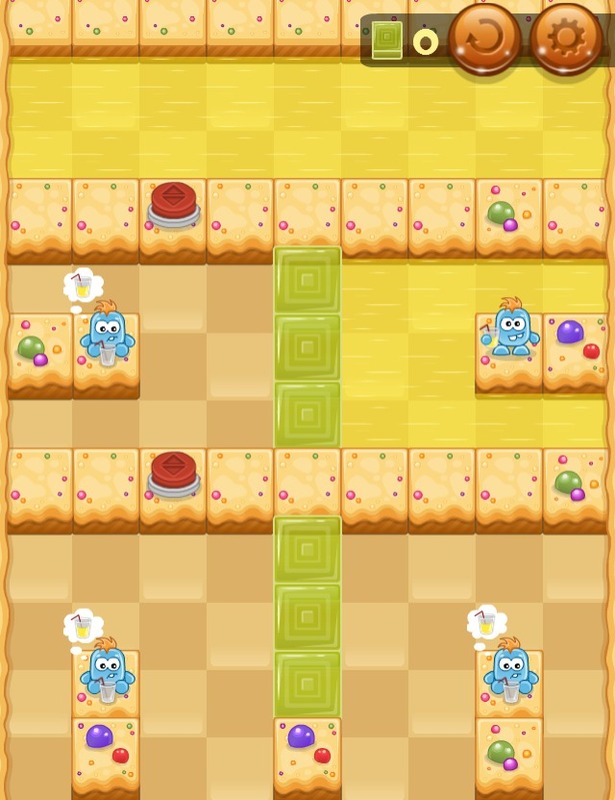 Save those by removing and replacing the yellow transparent blocks, moving bridges, pushing buttons and solving mind-bending levels of increasing difficulty that’ll keep you busy for hours in this challenging puzzle game. 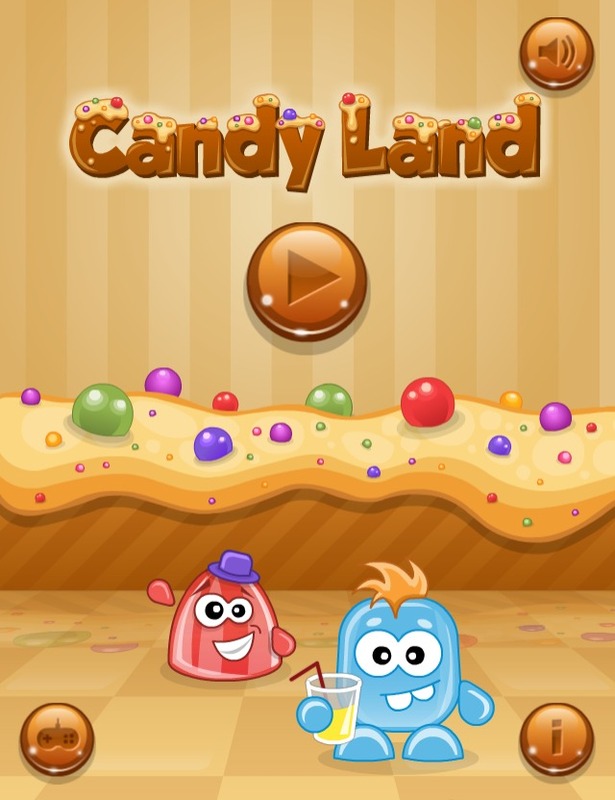 Candy Land is a wildly addictive puzzle HTML5 game. Game is exclusively licensed by SoftGames.